Today kicks off October, my birthday month. 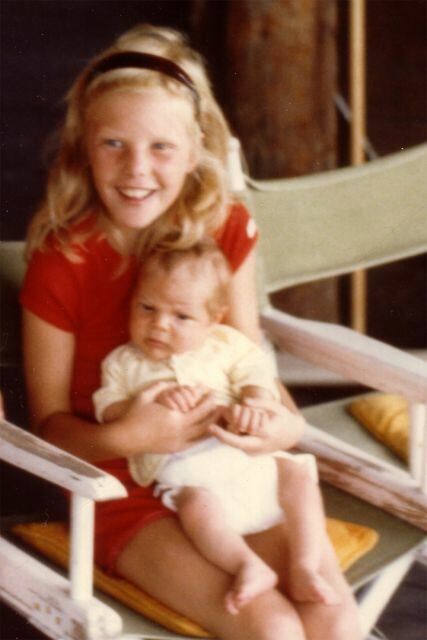 I am taking an entire month to celebrate four decades of life in little ways. 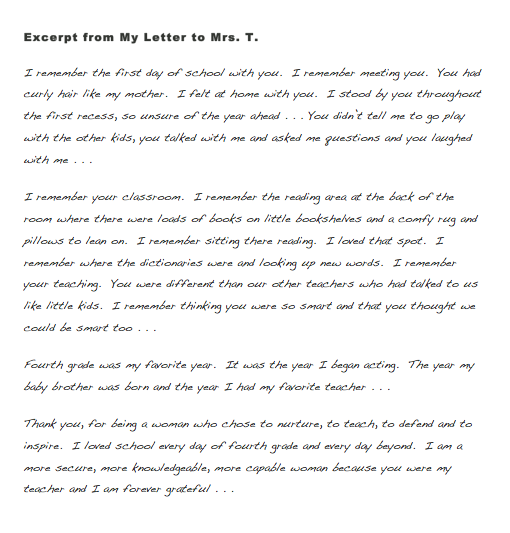 Today I wrote a letter, I reflected back to my ninth year of life, and wrote a letter to my fourth grade teacher, Mrs. T.
Mrs. T. gave out Super Kid Awards at the end of every day. I collected them, and taped them together to make banners and hung them in my room. I loved bringing them home to show my parents. I saved all of those awards . . . for a few years. Each time we moved I let a few more go, until now when all I have left are two, only this one is readable. I just wrote a letter to my teacher from my heart, no outline, no planning. Then I read it to Andrew . . . and wept, like a little girl. In writing the letter, so many memories flooded back, and with those memories, SO many emotions. 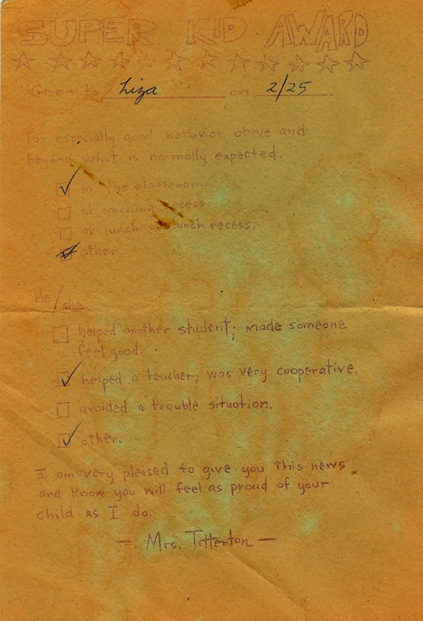 I am so grateful to get the opportunity to write my teacher and finally say thank you. It was good for me to do. I pray that it is good for her to hear.